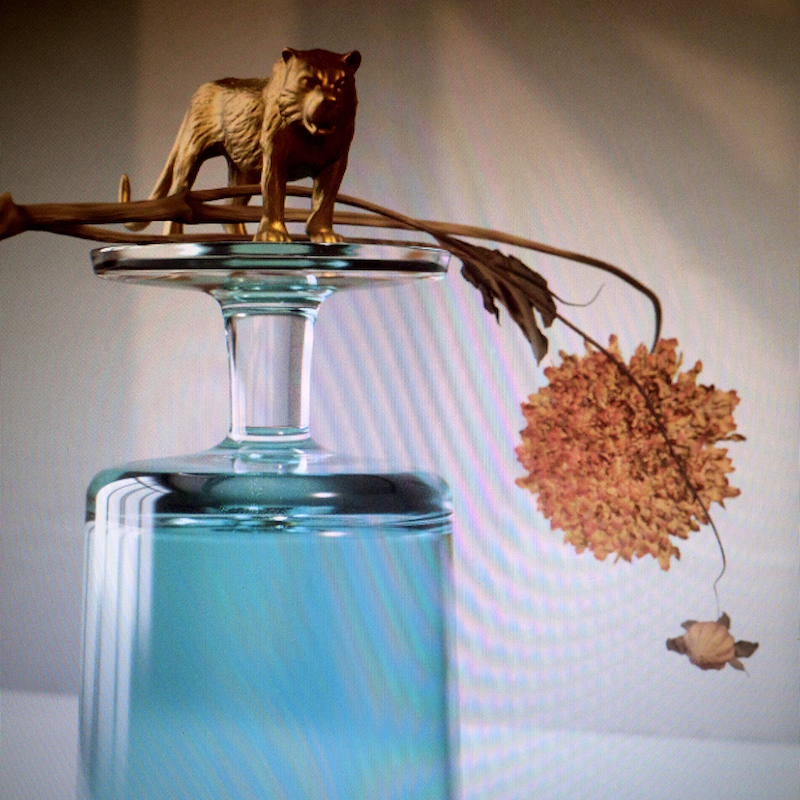 Beirut’s Zach Condon set the collective minds of indie-folk fans on fire in October when he released “Gallipoli,” the first track off the band’s forthcoming fifth album of the same name. Details on the project have been relatively hard to come by since that first single’s release, but we’ve still got Beirut on the brain, so let’s dig in and see what we know. After another few months of extensive songwriting and studio time, Condon took another trip, this time to the boot of Italy to visit the town of Gallipoli. It was there that he found the moniker for the nameless project he had been working on, and the inspiration to finish up the album: “We stumbled into a medieval-fortressed island town of Gallipoli one night and followed a brass band procession fronted by priests carrying a statue of the town’s saint through the winding narrow streets.” After that fateful evening, Condon started in on writing once again, and finally finished the album by mid-2018. A Beirut album sounding well-traveled is nothing new. The band has always excelled at combining influences from both American and world music, and the wide array of bizarre instrumentation has become their calling card. With Gallipoli, the formula looks to be mostly unchanged. But that Farfisa organ, so instrumental to Condon’s early work, is making a comeback in a big way. It drives the melody of lead single “Gallipoli,” consistently churning underneath all the muted flugel fanfare. Condon’s globetrotting search for a home looks to have some influence over the proceedings, as well. The album title tells us as much, obviously, but even the sonics of the title track seems to have been born out of that brass procession he followed through the streets that night. “Corfu,” meanwhile, sounds almost samba-esque, or at least something closer to American jazz than anything east of the Atlantic. Sounds and the places they originate from have always been interlinked in Beirut’s work, but with such a vast array of stops along the road to finishing the album, it may be one of the more varied releases of Condon’s career. As part of his winding album announcement note, Condon officially announced that Gallipoli would be out Feb. 1, 2019 via 4AD. The album’s nearly three-year gestation cycle is playing out slowly—we got a taste of two new tracks, the instrumental “Corfu” along with the title track, one after another, but Condon and company have been quiet since then. Here’s hoping that we get another globetrotting cut soon. See the album’s cover art and complete tracklist below. Stay tuned for more on Beirut’s Gallipoli.